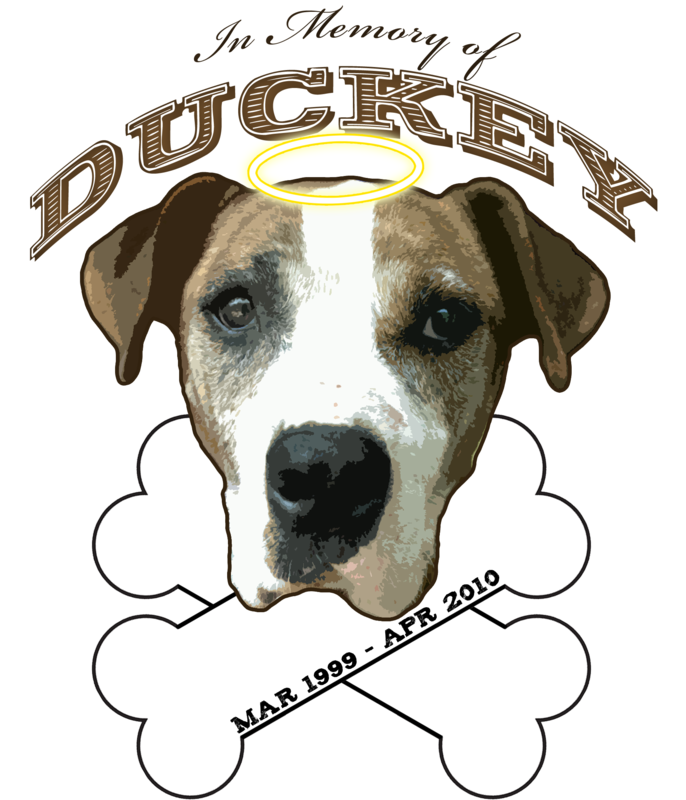 I made a t-shirt for myself in memory of Duckey. You can check it out here. If you wanna print one for yourself here’s the image.